Tell us what’s your flavour? 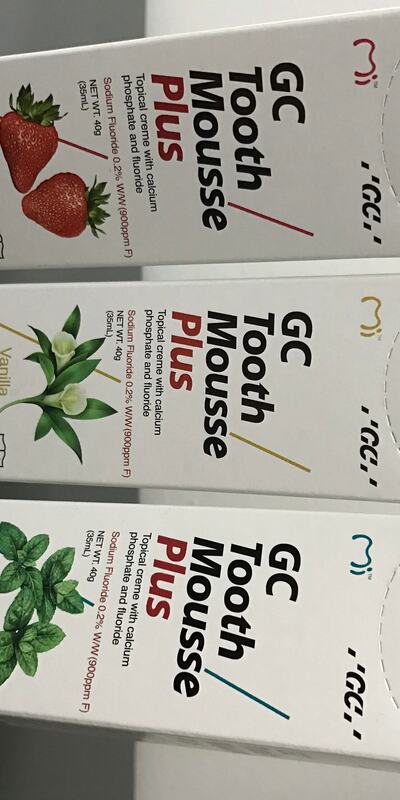 Flavour of tooth mousse that is! We all know how important it is for our bodies to get the right nutrients to stay healthy, but did you that certain minerals help to protect your teeth? While the most well known is fluoride, calcium and phosphate are also key ingredients in maintaining a healthy smile! 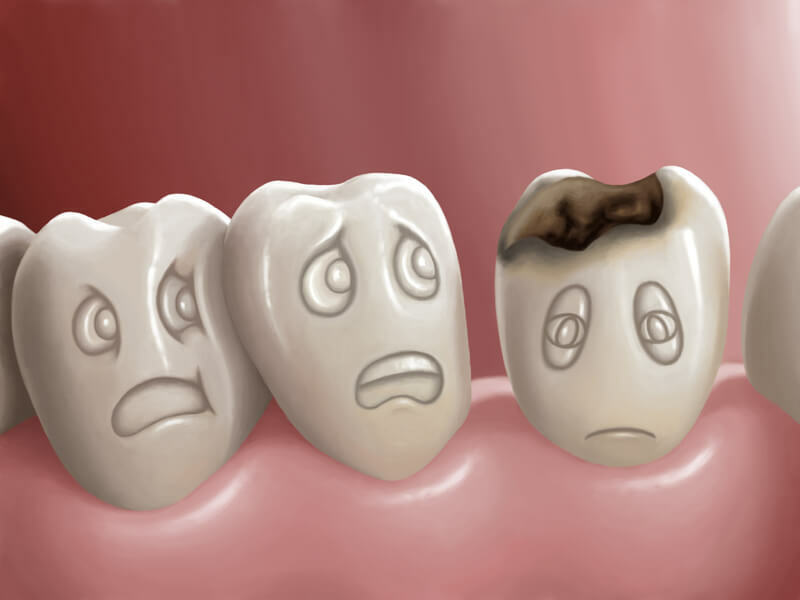 Tooth mousse works by remineralising the enamel to make it stronger and more resistant to an acid attack. 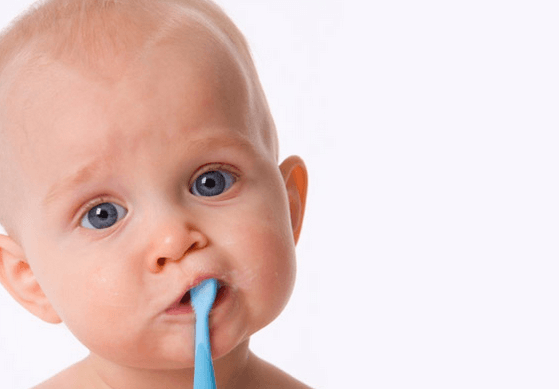 It therefore reduces the tooth’s likelihood to breakdown or decay. It is also able to neutralise acid produced from plaque or other internal/external sources. – And those who wish for the benefit of extra protection. All the flavours are amazing and yummy for kids and adults. 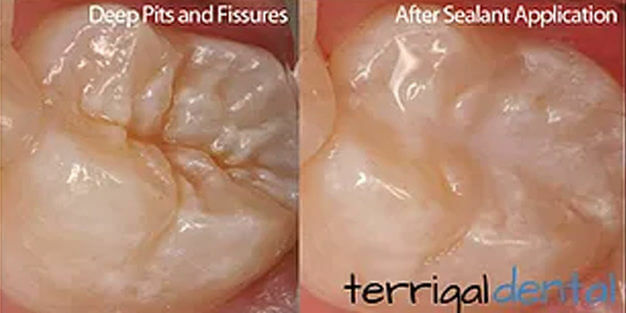 A fissure sealant is a protective coating that is used to fill the grooves in children’s teeth. These grooves tend to trap plaque that causes decay, so filling the grooves will help minimize the risk of decay in these teeth. Fissure sealant placement is a quick and painless procedure and is covered by the Child Dental Benefit Scheme for eligible children. Our Terrigal Dental family continues to grow! 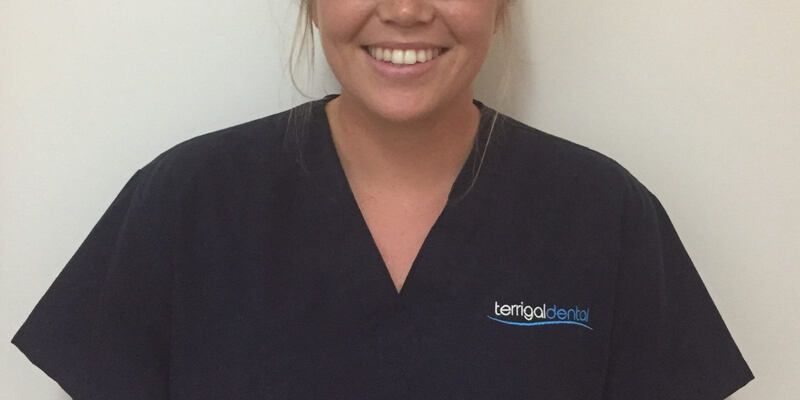 Meet Sam, our trainee dental assistant and receptionist. Sam moved from Grafton to the Central Coast in 2015 and we are delighted that she has landed here in Terrigal. In a short amount of time Sam has become a major part of our team and we are continuously amazed by how quickly she is learning. You’re bound to leave your appointment happy after being treated by Sam and her infectious smile! Coconut oil pulling or activated charcoal for your mouth? These are the latest trends that keeps popping up all over our social media feeds. We being asked on a regular basis by many of our patients and friends if it really works?! 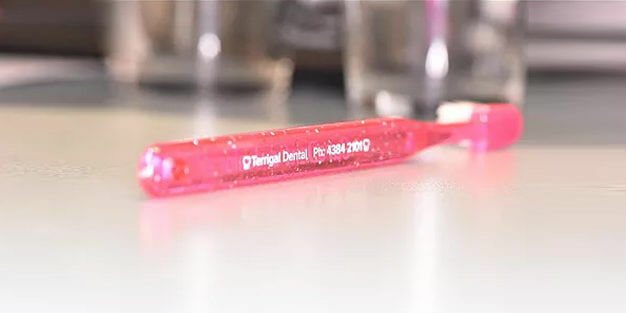 These alternative oral hygiene products claim many things from tooth whitening to internal health benefits, even their ability to eliminate decay and gum disease. 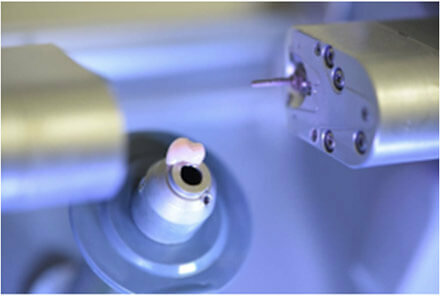 We wanted to discuss our thoughts with you from the perspective of a dental professional. Oil pulling is a technique that involves swishing oil around your mouth for around 20 minutes and is said to reduce decay and gum disease and improve dental health. Oil-pulling works through the mechanical action of the swishing removing bacteria from teeth, rather than the chemical nature of the oil itself. Whilst oil pulling is harmless and fine as a complement to an oral care routine, the oil on its own can’t stop decay and gum disease and should never replace tooth brushing, flossing and routine dental visits. 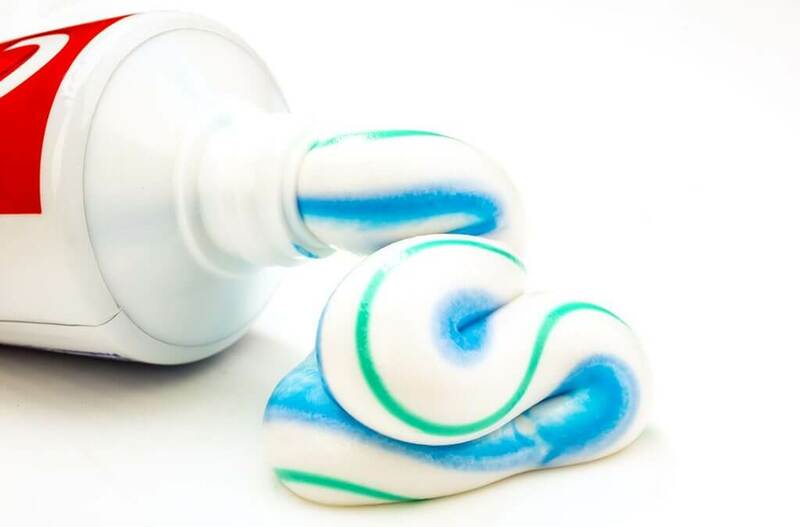 In theory the activated charcoal toothpaste binds to everything in its path including tartar and bacteria, as it removes this from your teeth they will initially seem whiter and often the added perfumed oils such as peppermint can freshen your breath. 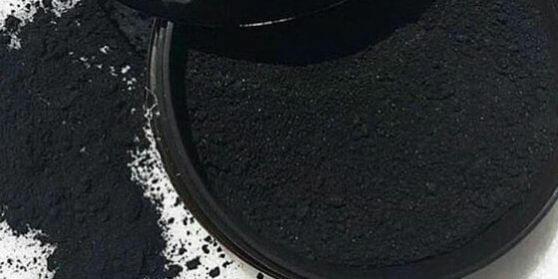 In reality the course crushed charcoal can damage your tooth’s natural enamel and is potentially dangerous to your body. If you would like to whiten your smile the safest way to do so is by using a well-tested product as directed by your dentist. With over 20 years of research it has been determined that whitening with dental peroxide is completely safe. Bleaching your teeth with a dental peroxide creates an oxidation reaction making the by-product of that reaction oxygen and water. 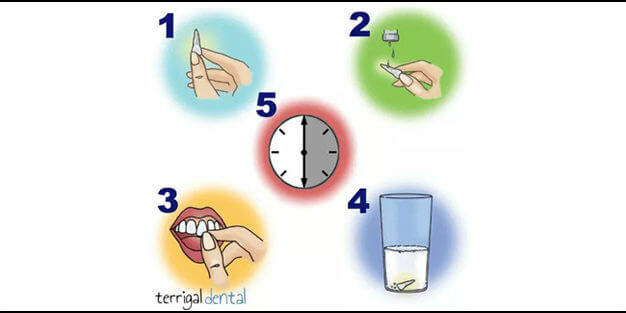 We suggest that if you have any concerns or are considering trying any of these methods to discuss it with your dentist first. They are able to suggest the best products to suit your individual needs..